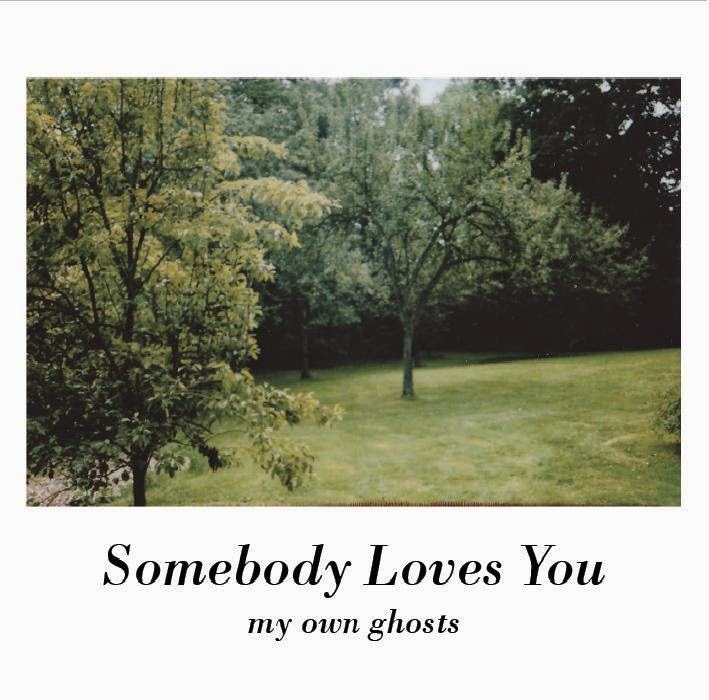 from now on you can stream and download our new record "my own ghosts" directly from our bandcamp page. physical release will be on 15/09. thanks to everyone making this record possible!